Light, bright and undeniably homey, this group of furniture gives Cottage style a fresh-faced update. 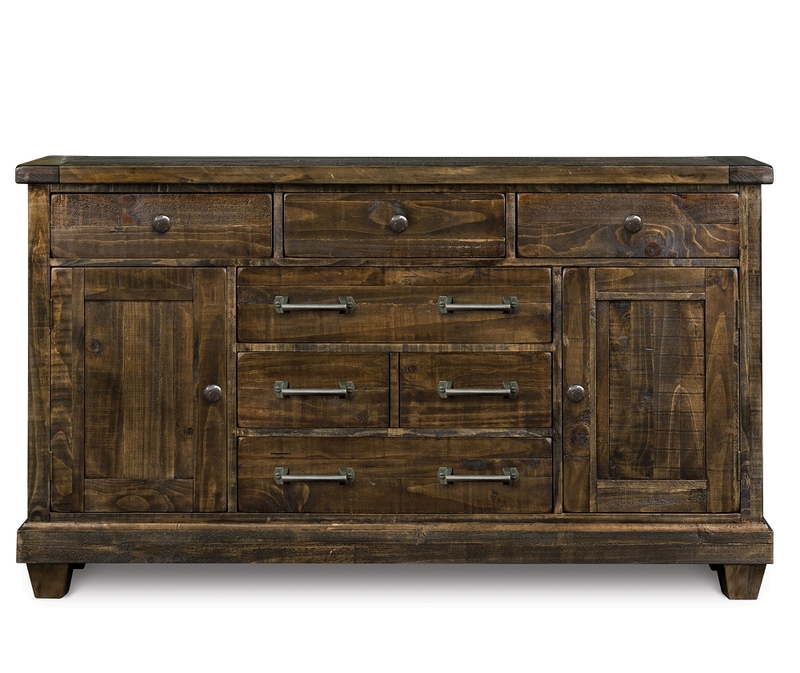 Crafted simply of panel-seamed, natural pine, this furniture offers the practical elegance of heirloom pieces collected over time, while still maintaining a pulled-together look. 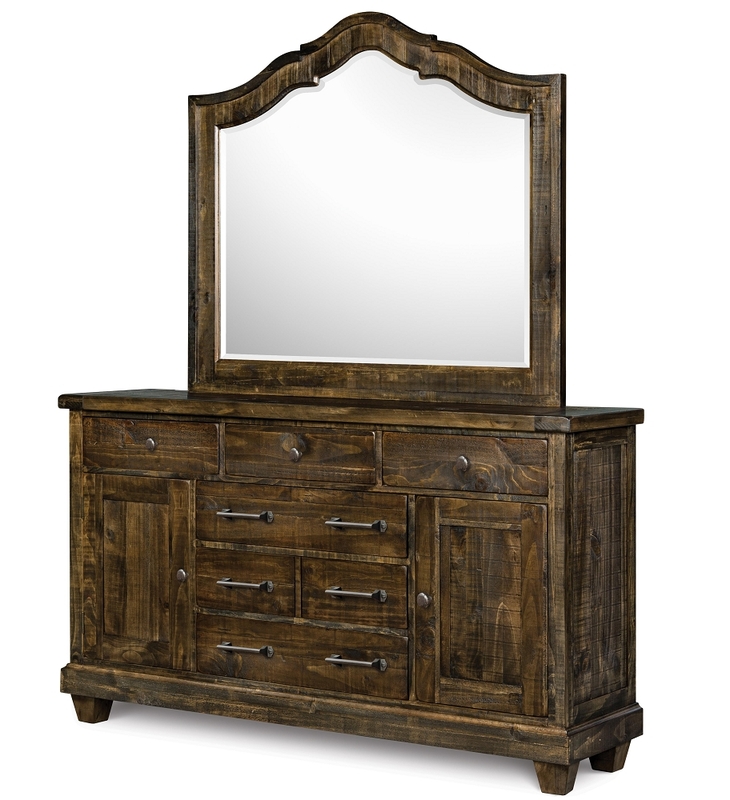 In solid pine with a natural umber finish, enjoy the natural, timeless beauty and durability of this solid wood furniture. 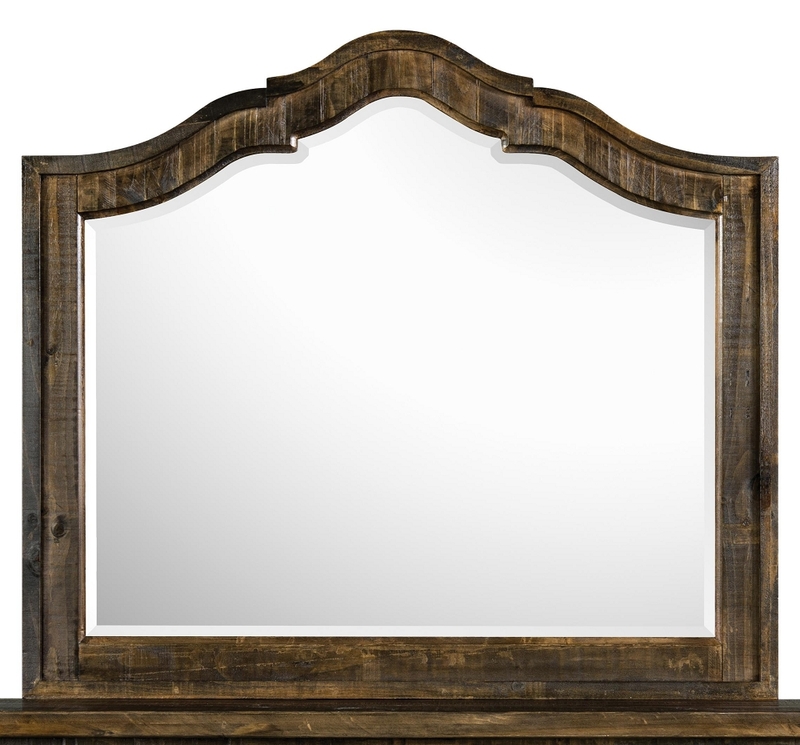 A renewable resource, solid wood materials become more beautiful and valuable with age. 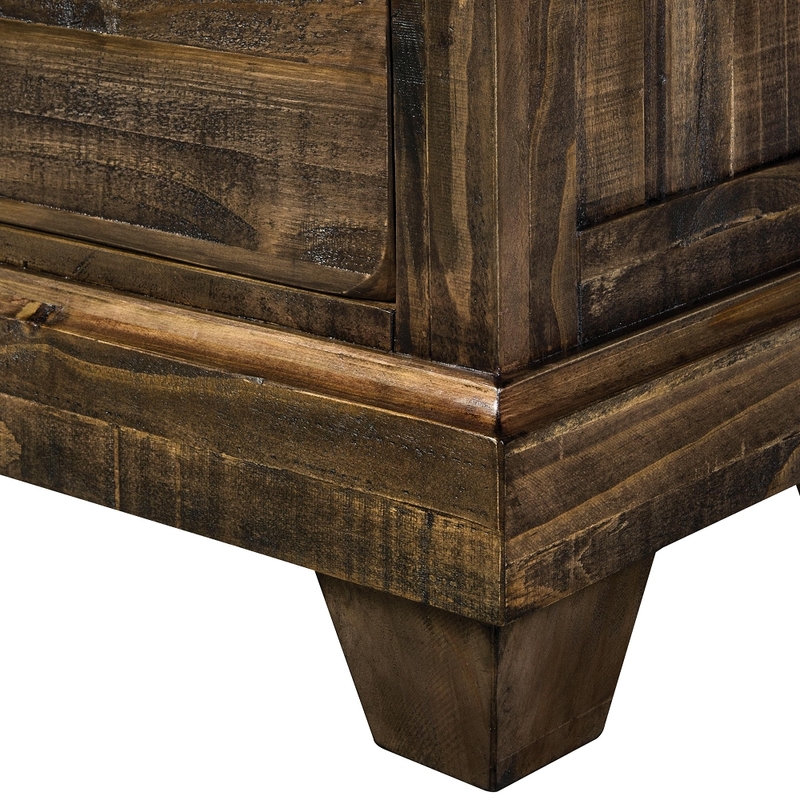 Natural imperfections, blemishes and knots are present and color variations create the unique individual character and beauty of this furniture. 997 points will be rewarded to you when you buy this item.